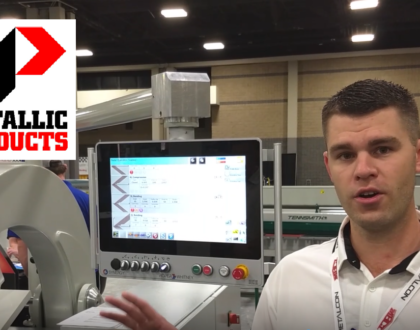 Roper Whitney recently announced that they are starting to manufacture an American-made long folding line – the AutoMax Series. 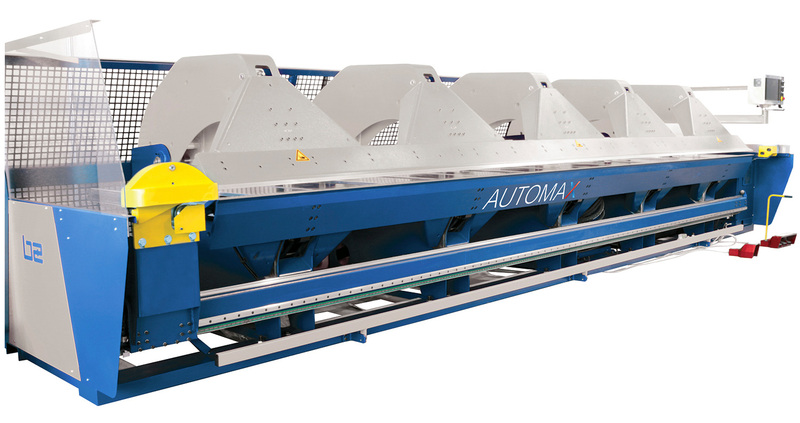 The Automax Series consists of 2 unique machines – the Automax offering the maximum amount of free space around the beams and designed for up to 16 gauge mild steel and the Automax Plus capable of bending up to 9 gauge mild steel. 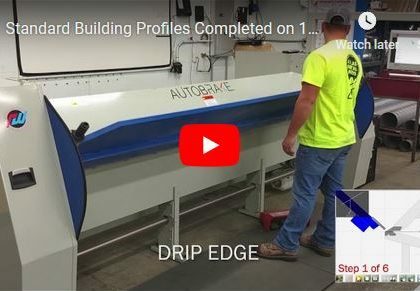 Able to bend a wide variety of shapes, the Roper Whitney Long Folders are ideal for builders, metal part fabricators, roofing companies and others who create complex profiles and need the flexibility and throughput of a long folding system. 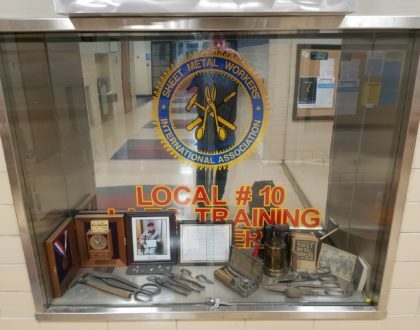 The unique construction of the machines, including free space around the beams, allows for more shapes to be manufactured than ever before. The optional slitter mounts below the folding beam, allowing this feature to be added at the time of purchase or at a later time.